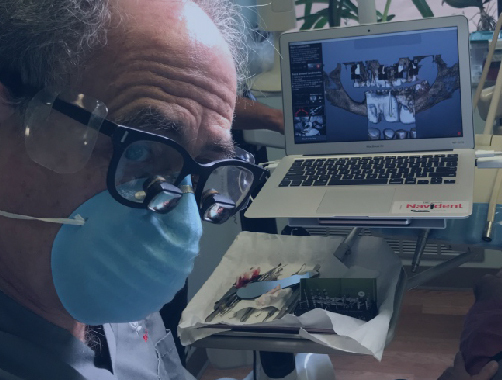 You can view the VuMedi CME Webinar, "Dynamic Surgical Navigation for the Placement of Dental Implants"
We enable surgeons to plan on a virtual patient model, then accurately execute their plan on the real patient. 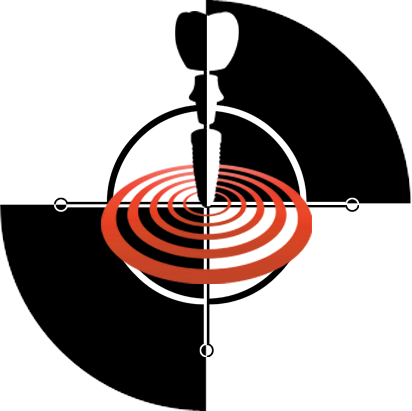 MicronTracker leads a new generation of trackers that use visible light and computer vision to detect fully passive marked targets and track them by processing standard video images. 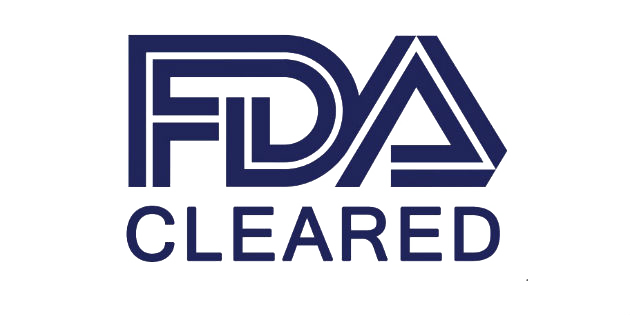 MicronTracker can be used in a variety of clinical guided procedures including image-guided surgery, ablation, and biopsy, performed manually or using robotics. It is a key component of Navident and NaviENT. 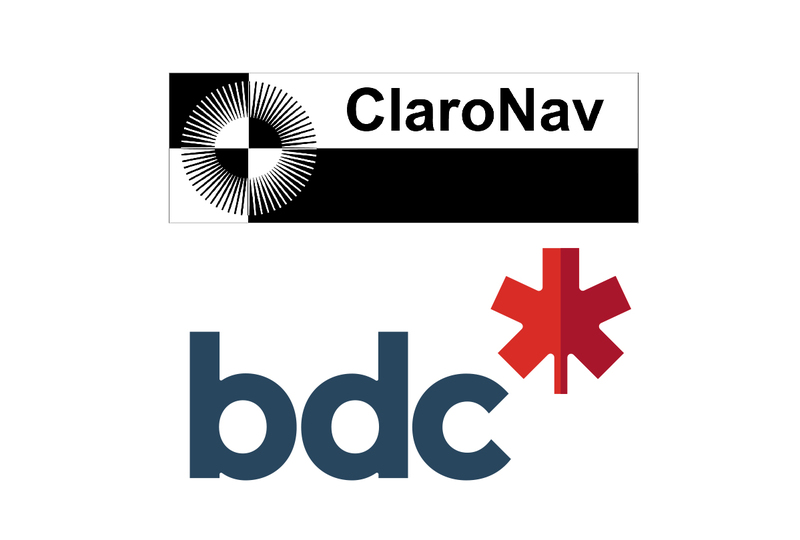 ClaroNav is dedicated to the development of surgical navigation solutions. 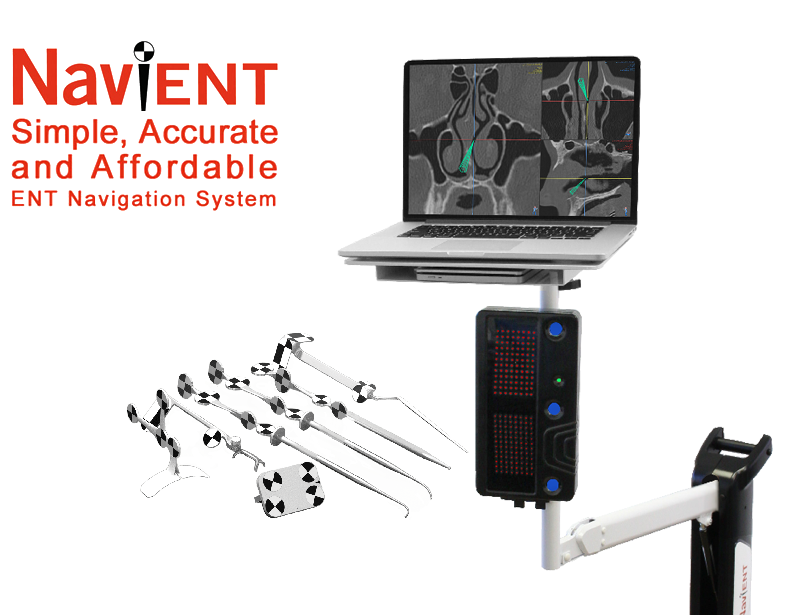 Using the CBCT image as a map, Navident guides surgeons just like a GPS guides drivers. The dental surgeon plans where implants should be placed in the image. 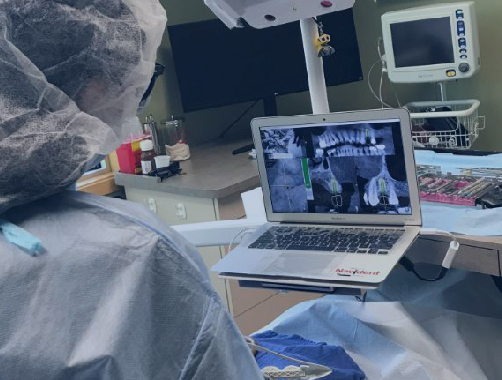 Navident, dynamically tracking the drill and the patient’s jaw, provides guidance and visual feedback to ensure the implants are placed according to plan. NaviENT shows the location of the tip of the surgical instruments relative to surrounding anatomy to guide surgical intervention. It enables surgeons to confidently make more informed decisions during FESS and skull base surgeries by constantly confirming the anatomical locations. 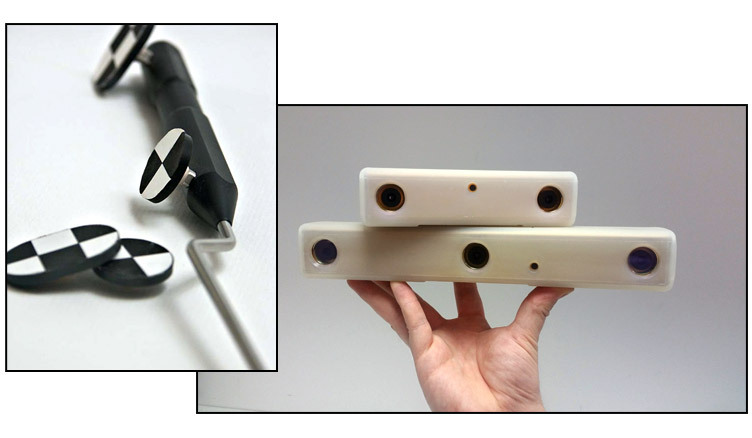 MicronTracker uses stereoscopic vision in real time to detect and track specially-marked objects. MicronTracker can be used in a variety of clinical guided procedures including image-guided surgery, ablation, and biopsy, performed manually or using robotics. 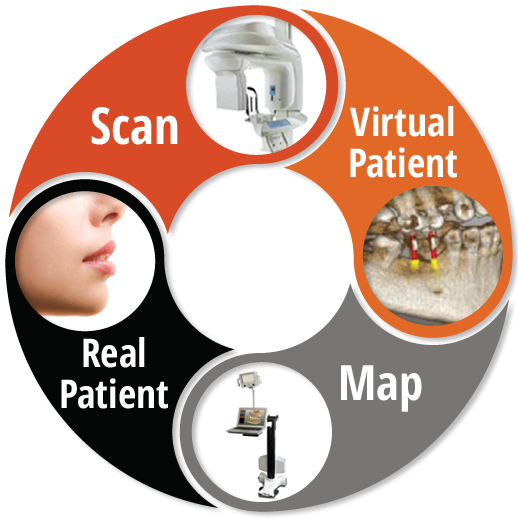 MicronTracker also supports augmented reality, which provides an intuitive approach for handling clinical procedures. After some experience, I can conclude that Navident stands for reliable implant placement. I enjoy the additional information during surgery. 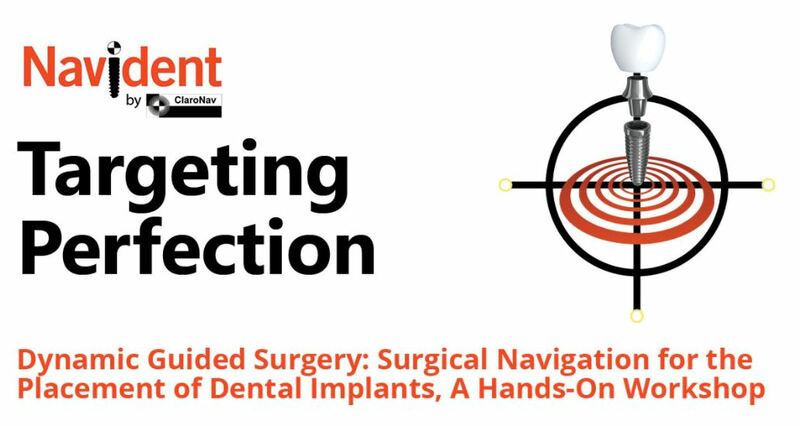 Dynamic navigation allows more accurate implant placement, and minimal invasive treatment protocols improve soft tissue integration and reduce bone resorption. My treatment flow is improved, but above all, my patients benefit from better results, less stress and reduced morbidity. I can recommend Navident to all dental surgeons with a profound experience in dental implantology. 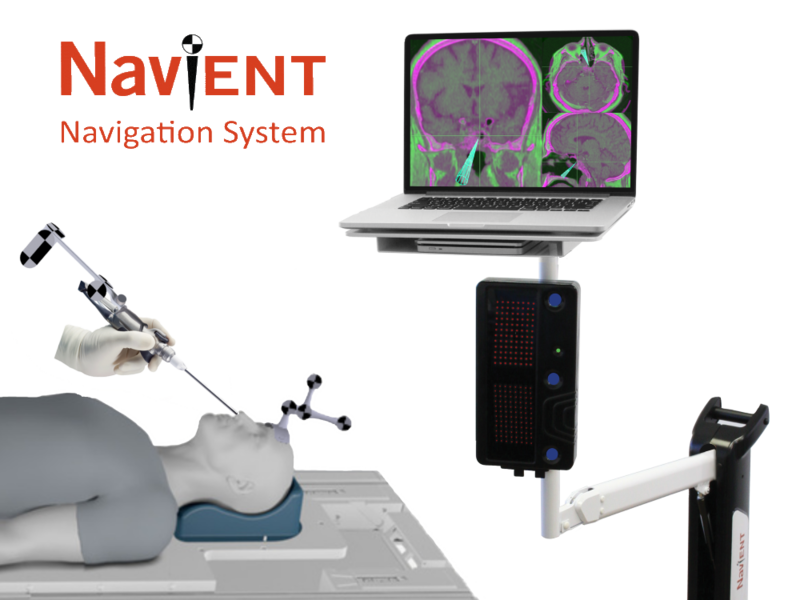 Navident is easier, simpler, faster, more economical and more flexible than surgical guides.